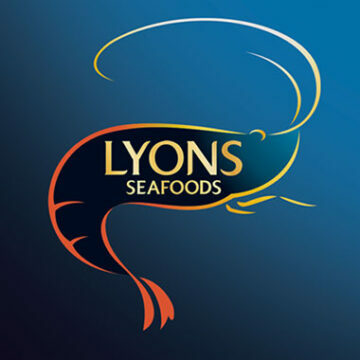 Lyons Seafood decided to invest in a new brand for the seafood category. They had seen the how effective packaging design is at increasing sales when we redesigned their core range, which gave them the confidence to launch a more differentiated and engaging brand. 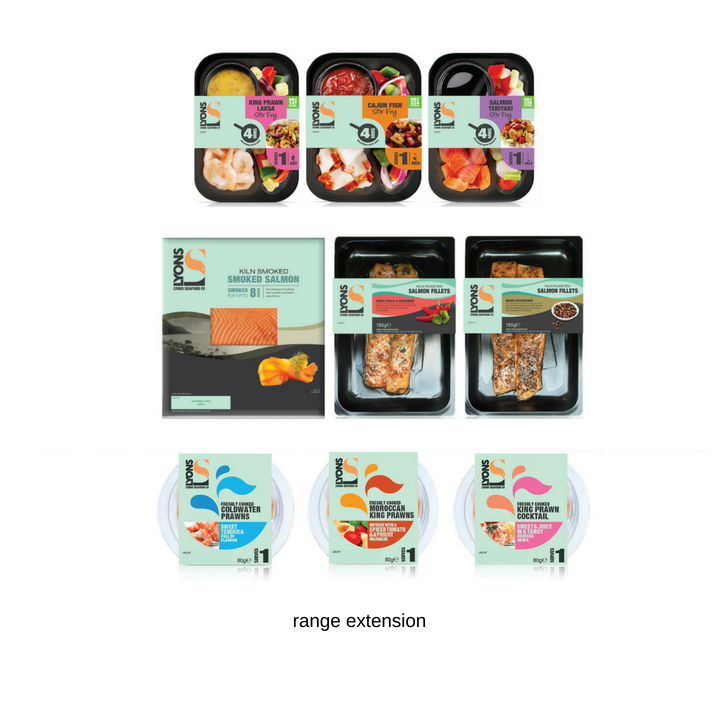 The challenge was to create a proposition in a more inspirational and emotional territory within the fish and seafood category. The brand needed to bring new and younger consumers into this category, whilst operating alongside own label. It needed to be flexible enough to house the ingredient based products, meal solutions and light bites as well as a range suitable for in-home entertaining. 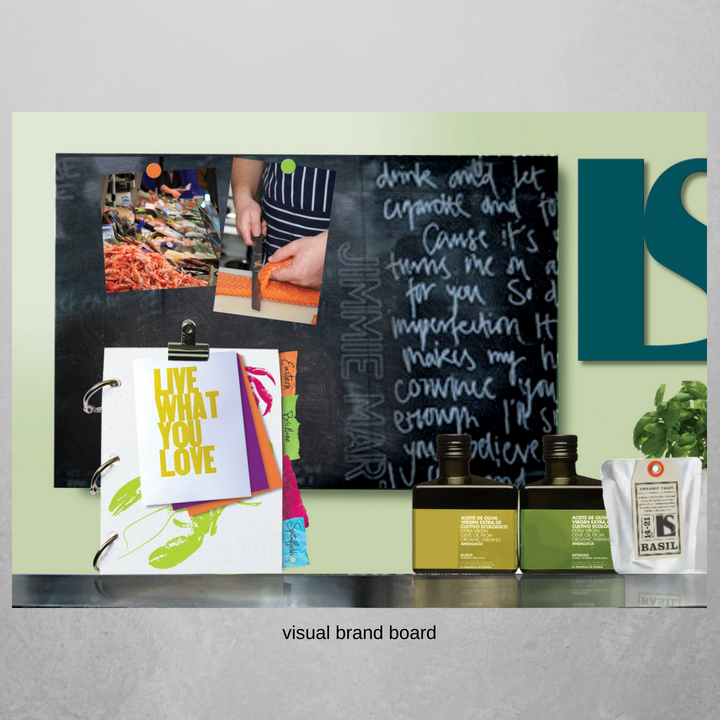 Reach have once again proven that their visual co-creation process is capable of uncovering invaluable consumer insights. They have successfully repositioned Lyons Seafood as a charming, characterful and credible brand and have remained true to the creative strategy despite the changing demands of the project.